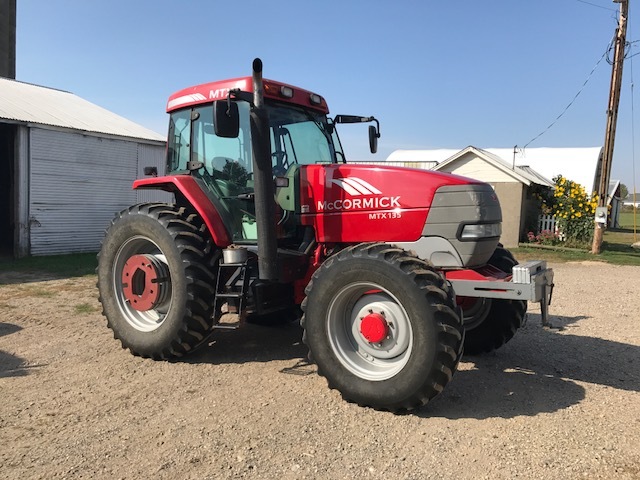 Corky Ver Beek Farm, 4642 14th St.
Corky has successfully farmed for many years, but now at 88 years of age has decided to retire. 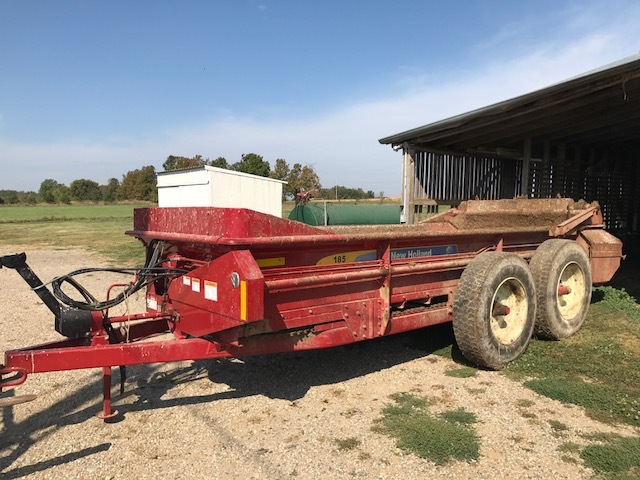 This is well maintained equipment, with all but the tillage items stored inside. 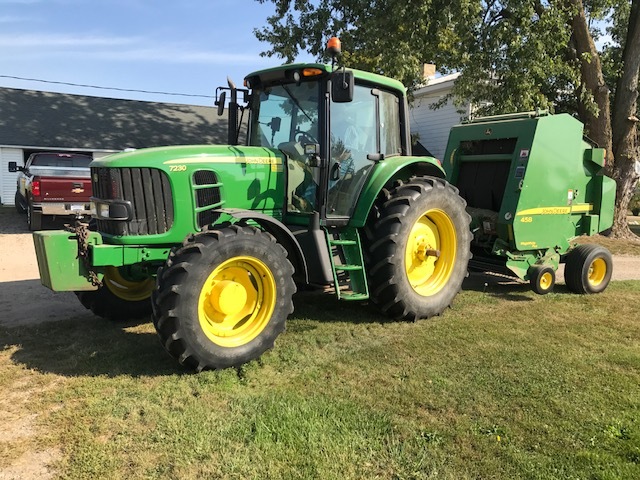 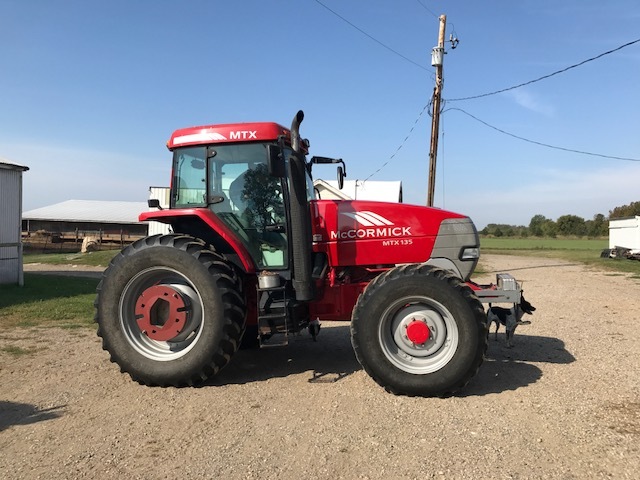 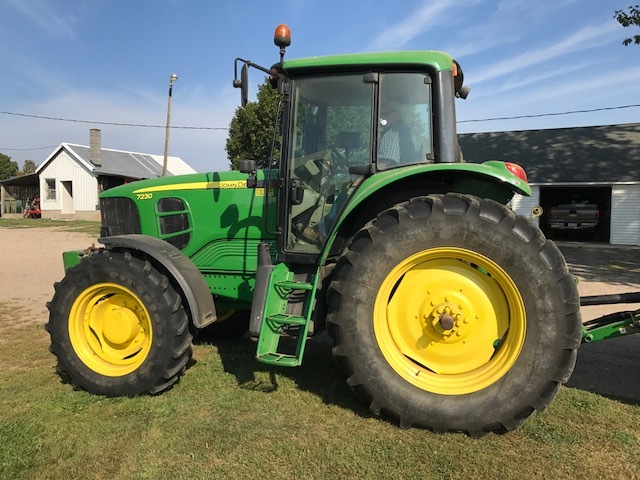 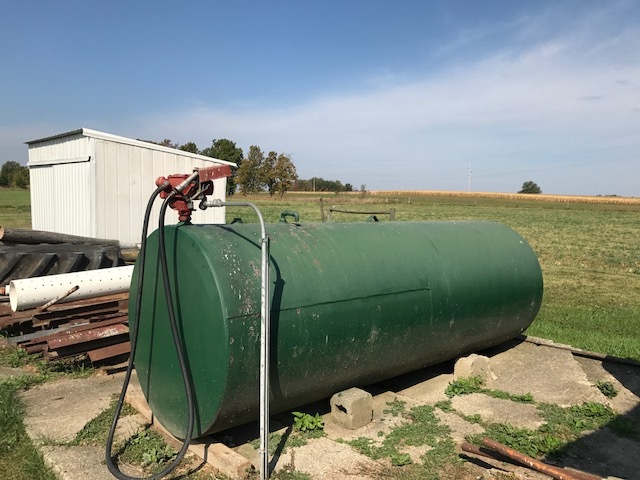 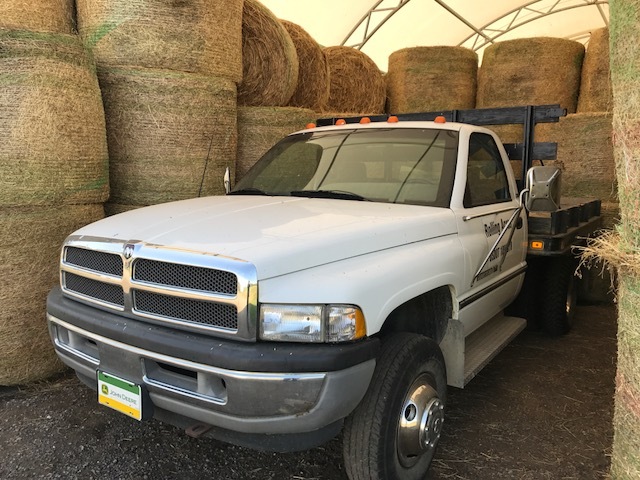 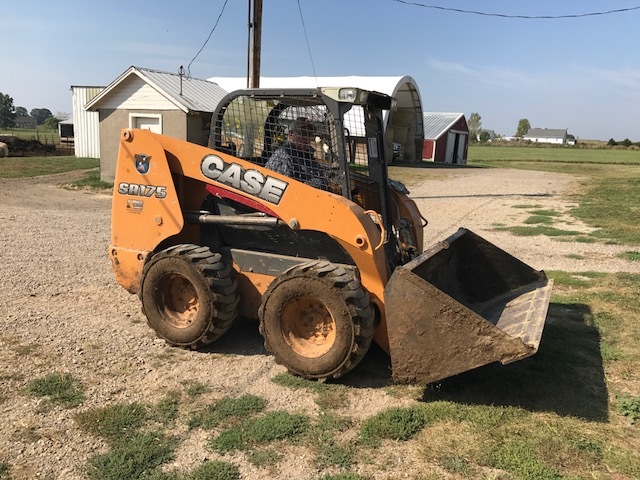 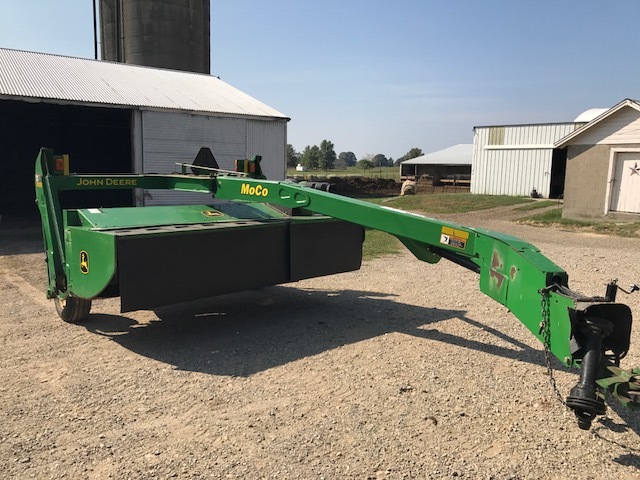 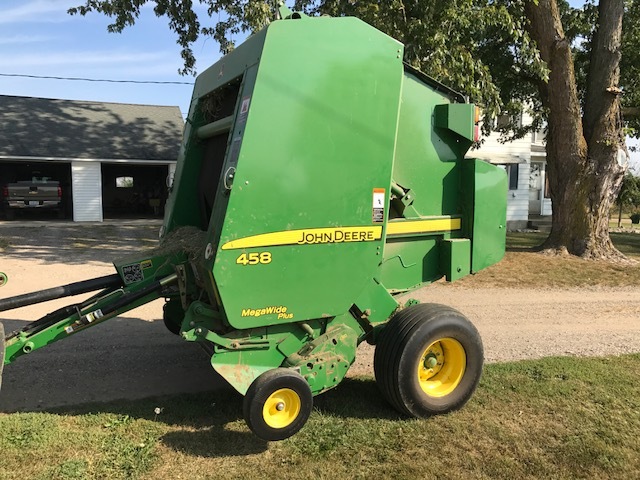 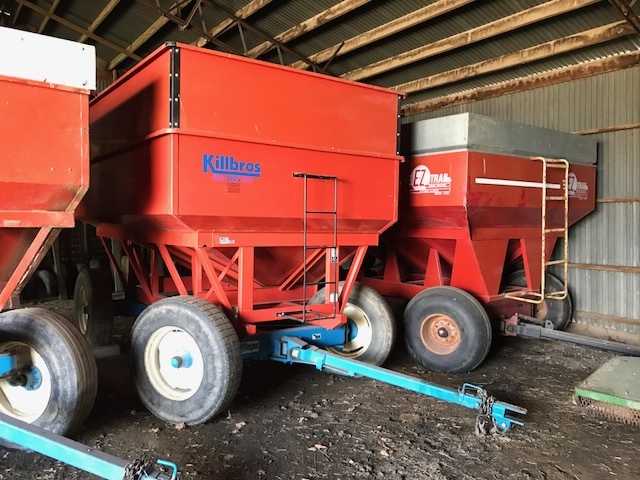 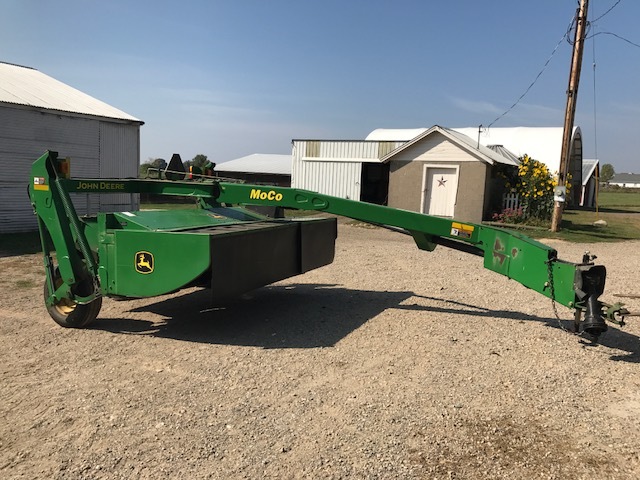 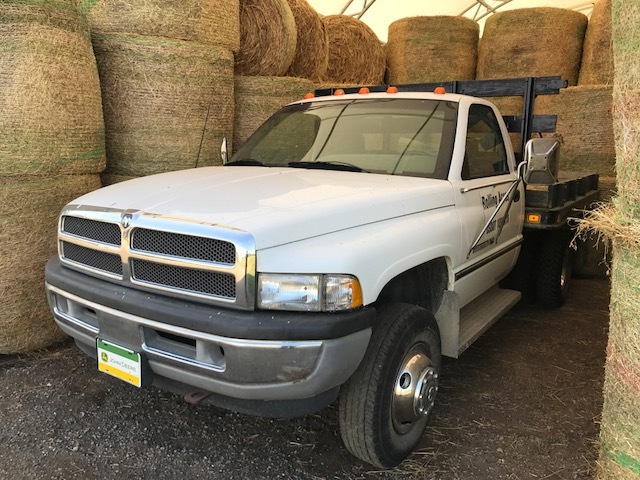 Highlights include: John Deere 7230 MWD tractor – 1,521 hours, McCormick MTX 135 MFWD tractor – low hours, John Deere 458 round baler, John Deere 530 discbine, Case SR 175 skid steer, plus tillage, and more.Auctioneer’s Note: There is no internet bidding available for this auction. 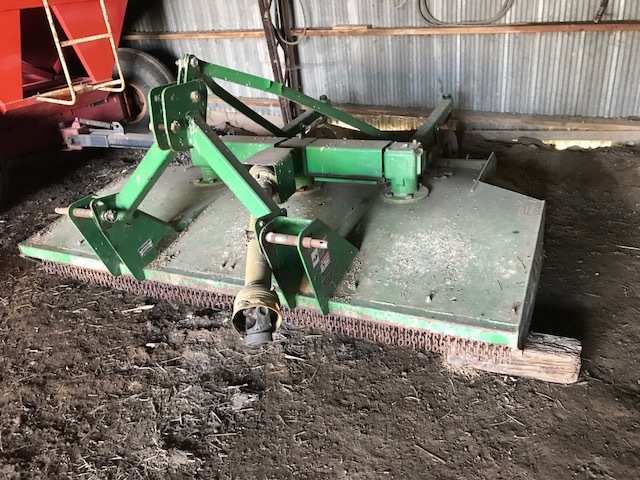 For absentee bids, please call Donna at 616-389-6440 by April 20.